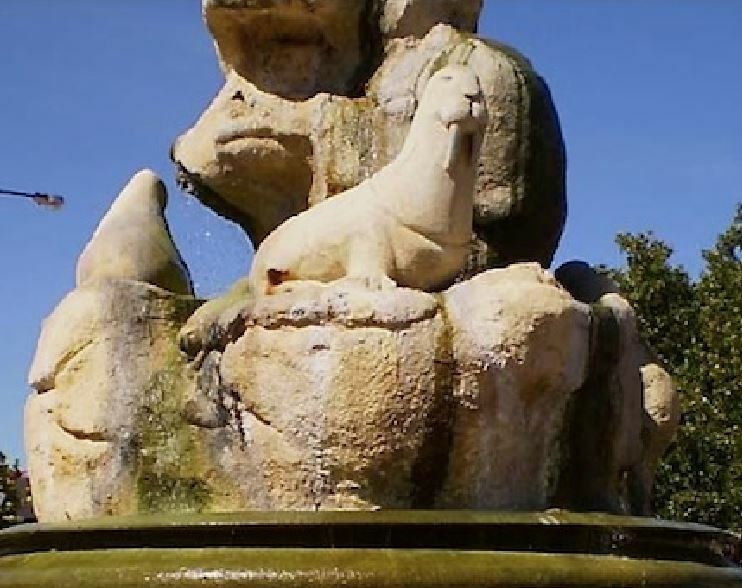 Morley visitors would be familiar with this “Seal fountain”, and also the seals dotted around the place. Probably not familiar with the history and story behind them though. A few months ago I posted a picture of one of the seals on my facebook page to get some commentary on what can, if anything, be done with them. One of the many comments was that the history of why the seals are in Morley needed to be ascertained first. What is the connection between seals and Morley? I thought it a good idea so set about finding out. The seals were designed by Perth artist Vittorio Ulinovich and are sandstone. Mr V Ulinovich’s then company name was ‘Sculptec and Rocklike’. They were ‘released’ in Morley in June 1997 (on the WA Foundation Day long weekend) as part of a revamped “Progress Street Precinct” celebration. They cost approximately $50,000. The sculpture of seals symbolises the continuation of life from one generation to the next, with each seal representing a member in the family unit. Like a colony of seals which continue to regenerate and grow with each passing year, so too will the Progress Bishop Street Precinct. Back in March 2012 (when I was a newbie on council), the Officer’s recommended council should remove the main piece as it was leaking water and the annual water costs had gone from $1,200 to $3,400 p/a. It was suggested it should be replaced with a tree or an artwork. IN the end council spent $10,000 on repairs. Up to you. What do you think? Looks like a refugee from the disappeared Atlantis Marine Park in Yanchep. Can’t for the life of me see any relationship or relevance to Morley. No matter what the symbolism is, if no one knows it (try asking a random selection of residents and others) it becomes like the Bishop Berkeley conundrum – if a tree falls in a forest and no one is around to hear it, does it make a sound? If you want something that obscure to have any meaning, you need to include interpretative plaques.